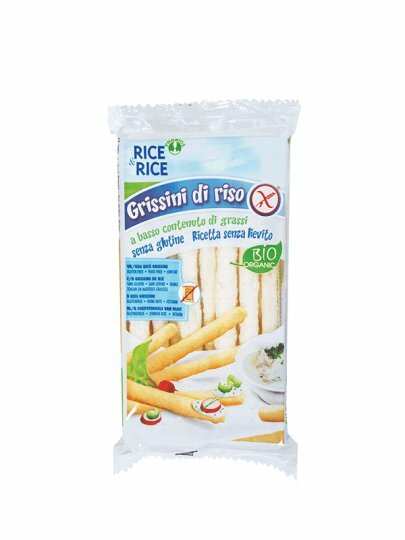 Grissini sticks are ideal for snacks or snacks at any time of the day. Light and crunchy, do not contain yeast or fat. They can also be used as a bread replacement.